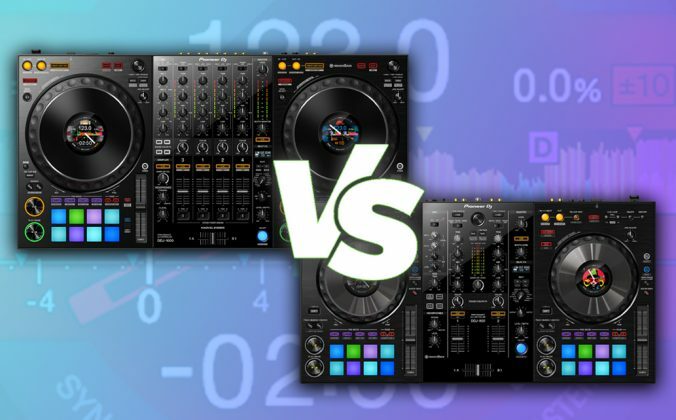 No matter what type of DJ you are or what type of gear you own, having a two-channel mixer in your arsenal is a good idea. 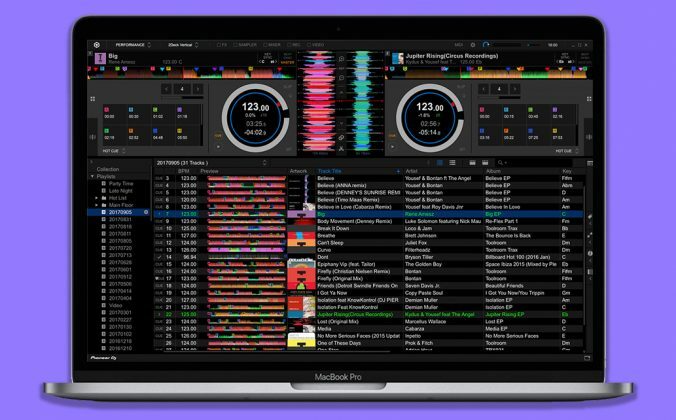 It’s like the multitool of DJing, and will help you with everything from DJing with friends, to web broadcasting, to impromptu parties with iPhones, to good old fashioned DJing with – god forbid – real turntables. The two-channel mixer really hasn’t changed all that much in the past couple of decades. 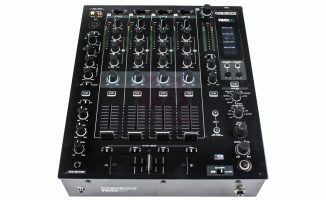 This model is pretty much the same shape, size and weight as such mixers through all the time I’ve been DJing, with the traditional faceplate wider than the body to facilitate fixing it into cutouts, and the same all-metal build quality of mixers from the early Citronic / Gemini days right up to now. There are four onboard effects on the RMX22i, with two Instant FX knobs per channel for easy tweaking. That said, it “feels” like a Reloop product, mainly due to the pleasant rubberised knobs that are typical of the brand. 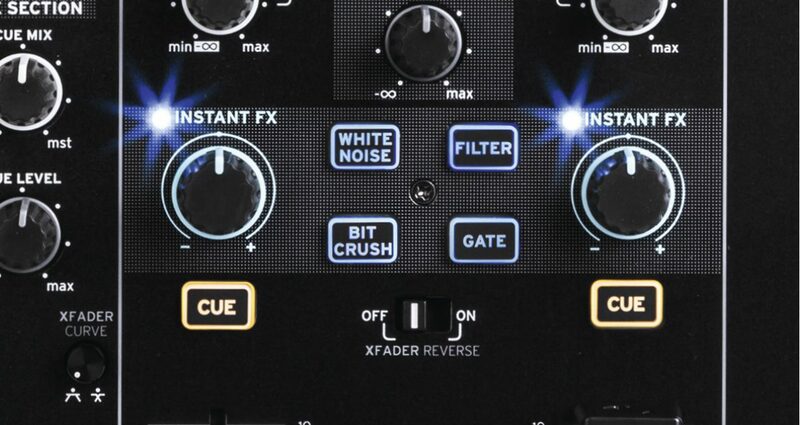 And on close inspection, you notice that it has a couple of novelties up its sleeve – mainly one-knob “instant FX” (hardware effects, onboard) covering filter, gate, white noise and bitcrush similar to Pioneer mixers, plus iPad inputs (more on this these later). 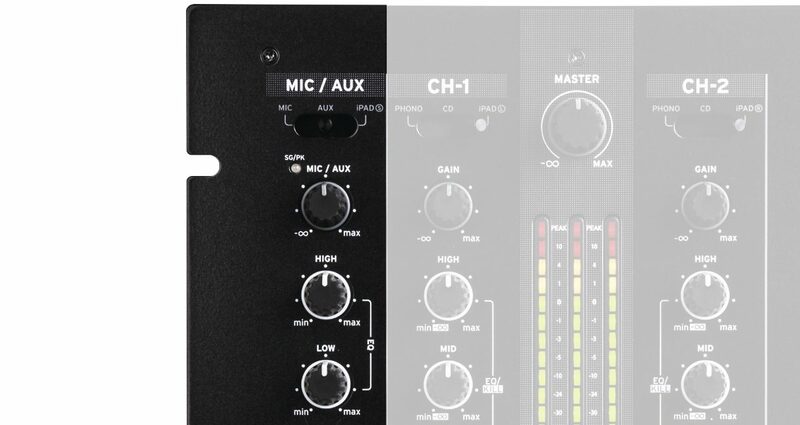 Overall, there are eight inputs here (2 phono, 5 line, and 1 XLR-1/4″ combo mic input), and three outputs, those being master (balanced XLR and unbalanced RCA), booth (RCA), and a pair of headphone jacks (1/4″ and 1/8″). 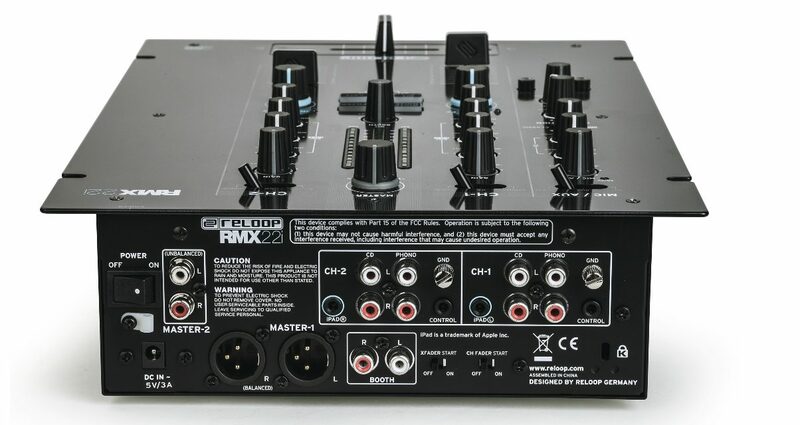 The RMX22i comes with balanced XLR and unbalanced RCA outputs, booth outputs, and phono/line inputs. Note that the iPad connection isn’t a USB or “digital” connection – rather, it’s a pair of 1/8″ jacks that are connected to by a supplied DJ splitter cable. 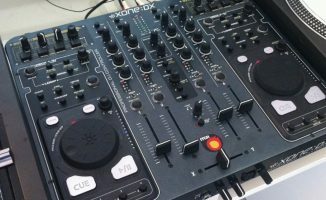 It’s important to make clear that this is not a mixer with a computer audio interface on board; there’s no USB socket or ability to digitally connect your iPad. It’s pure analogue in that respect, although Reloop does claim digital architecture within; basically, you plug the audio outputs from your gear into its audio inputs, and that’s it. So really, it’s pretty clear how it all works with regards to the phono, CD, mic (two-channel EQ, but no talkover switch or Pre-Fader Listen option) and Aux inputs (the aux being switchable with the mic, and thoughtfully put on the front as a 1/8″ jack, making it perfect for plugging in an iPhone as backup, for instance); the only thing that might not be immediately clear is how the iPad integration works. The idea is that you add in your iPad via its headphones output using the supplied mono splitter cable into the two channels of the mixer, set the toggle switch at the top of each channel to “iPad”, and then set your DJ software on the iPad to “split mono”, and then the software sends one deck down the left hand side of the headphone output, and one down the right. 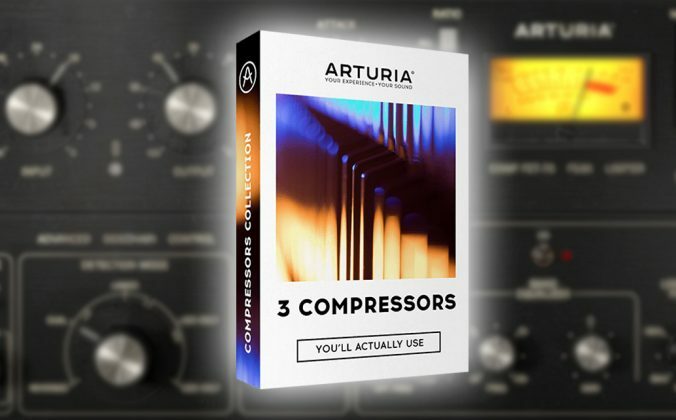 This is an age-old “trick” for getting two outputs from any computer with software that has this option, and works pretty well, although of course, you’re not getting stereo audio. 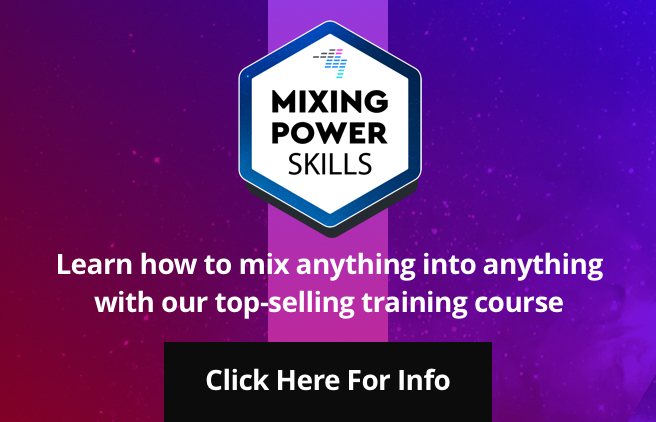 In this instance, you put the crossfader hard one way and the PFL/cue listen button on the other channel to give you two separate outputs, then leave the mixer on the iPad alone, using the RMX22i’s mixer exclusively for mixing and cueing. While the lack of stereo doesn’t really matter in clubs and bars, it would have been nice to have a mono/stereo switch across the master output here, so all outputs could be switched to mono for the sake of keeping everything the same when using CDs, vinyl etc. with your iPad. It would also have been nice to have a USB for the sake of charging your iDevice (although you can see how this may have confused people who expected such a USB output to be connected in some way to a sound card). One nice feature is that if you do want to have just a single iPad deck, you can switch in to “iPad Stereo” mode on the Mic channel, giving you effectively an iPad channel for use alongside traditional decks, for instance. 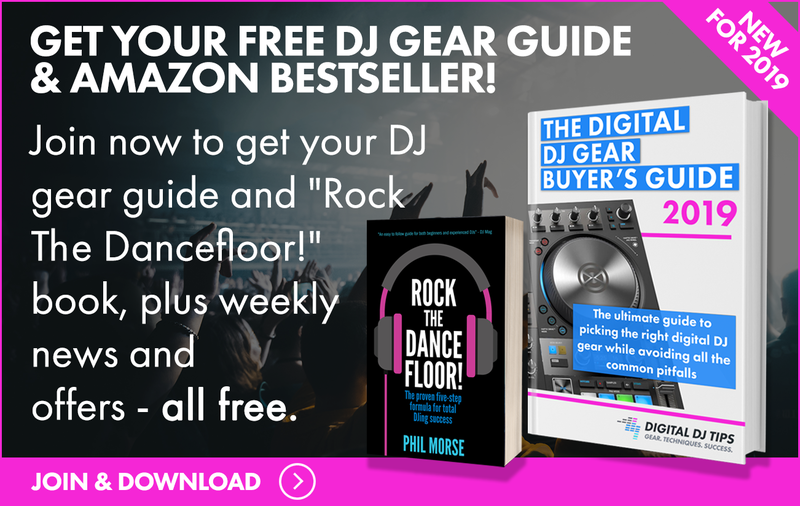 Great for mobile guys who need to download and take the odd request on Spotify, for instance, although there is no headphone cue on that channel so you’d be mixing it in “blind”. Shown here is the RMX22i’s Mic/Aux section that includes a toggle for switching among Mic, Aux, and iPad Stereo inputs. Other stuff? Metering is nice (12-bar, master and per-channel), there are good scratch features (including Innofader-compatible replaceable crossfader, both channel and crossfader curve adjustments, and a crossfader reverse switch), there’s the choice of “Classic” or “Kill” EQ via a switch, and if you have Reloop gear that can take advantage of fader start, there are switches and link-up sockets for that too. Power is via an external transformer brick; I’d have preferred to have seen the transformer on board to simplify things, plus losing the power brick is another thing to worry about after a rowdy gig night! 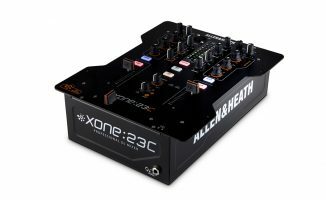 It fulfils the job as a two-channel mixer, with the nice addition of onboard FX including the almost obligatory one-knob filter. The iPad addition works fine if you’re happy using a splitter cable and mono output, although the stereo iPad option on the Mic/Aux channel is hampered by no headphones cueing, and it’d have been nice to have a mono/stereo on the output as mentioned. 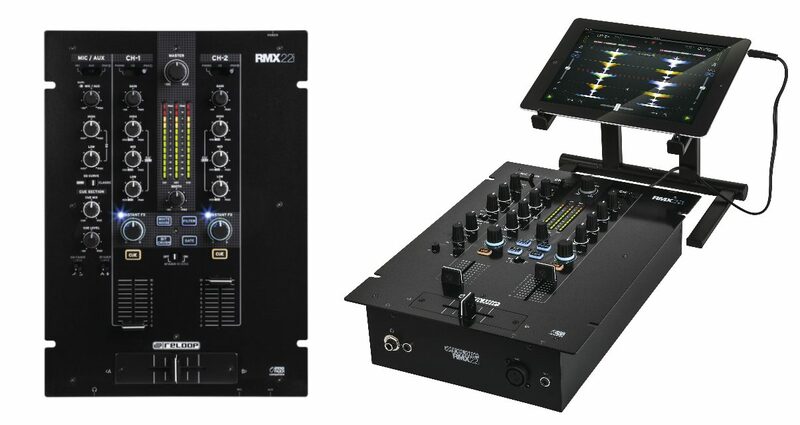 For scratch DJs, mobile DJs with CDJs, or anyone who sees the need for a two-channel mixer in their set-up, it’s definitely worth being on your shortlist, but especially for bar DJs, lounge DJs, and indeed anyone else who DJs from iPad alongside traditional gear and would be happy with mono output from the iPad, it’s a good choice. 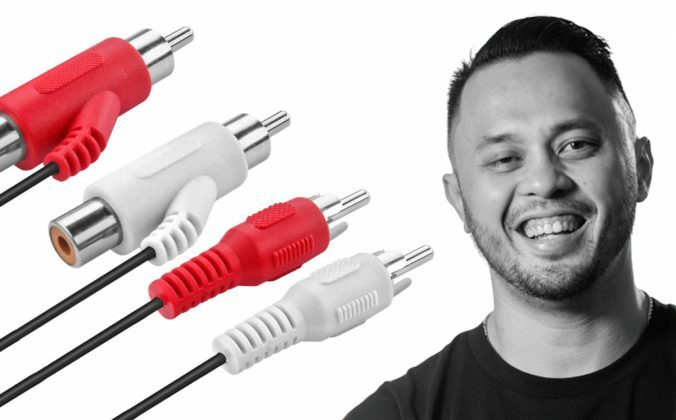 Sure, you could whip up some cables to replace the supplied splitter lead and achieve the same result with any two-channel mixer, but the fact that this has been designed as such (and has that useful 1/8″ Aux on the front) makes connectivity and setting up a bit more convenient. 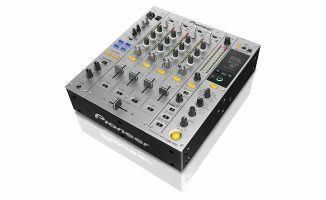 What do you think of Reloop’s new mixer? 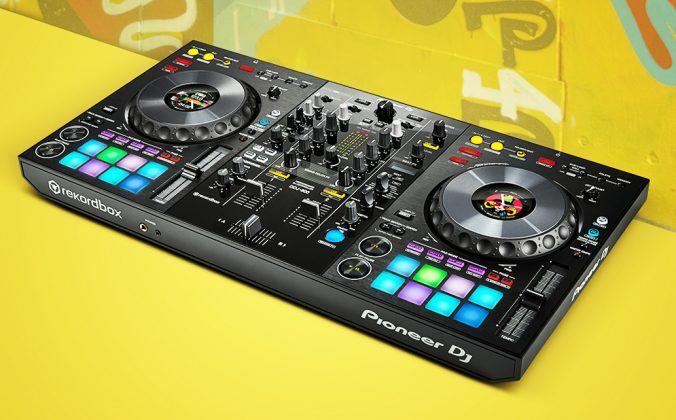 Is a two-channel unit like this still relevant in today’s digital DJ world? Do you want to get one of these for your set-up? Let us know what you think in the comments below. Really can’t see the need for this.